I feel so lucky to have been referred to Mirella. From the moment we started emailing back and forth, I knew that our trip to Italy was going to be everything that I hoped it would be. My Mother-in-Law, June, is very much into genealogy and was hoping to visit the town where her Grandparents lived. Our driver, Sergio, took good care of us from Rome to Mirabello Sannitico and back. Meeting Mirella was like meeting an old friend: She was so warm and excited to share the news that she had located cousins of June. In fact, Mirella had been in contact with June’s cousins before we arrived to help piece together all the information from the town records that Mirella had collected and the family tree that June had provided. Mirella presented us with a book of the town and documents that she had put together to help bring our visit to life. She gave us a tour of Mirabello with wonderful background stories of this beautiful town. 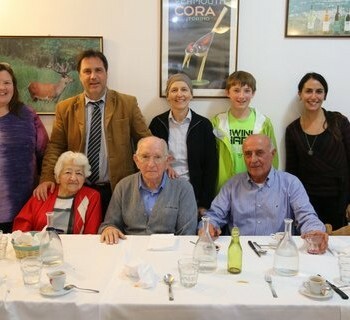 We had the most delicious lunch at the local restaurant where we were met by June’s cousins. With the help of Mirella translating, the remainder of the day was magical with a trip to both cousin’s homes and a visit to the cemetery. 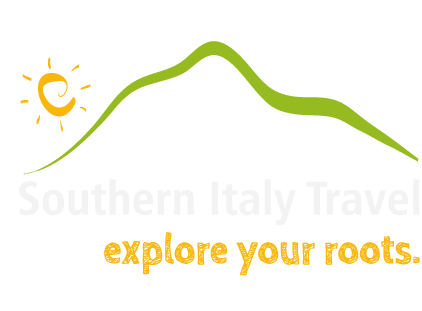 June and I will forever be grateful to Mirella Ammirati and Southern Italy Travel for making our visit to Italy personal and memorable. It was easy to see that for Mirella her work is a labor of love. 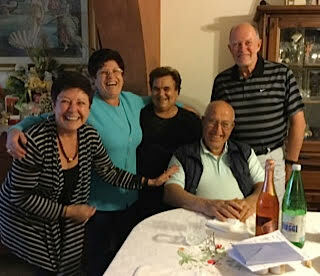 I would highly recommend anyone that wishes to research their family ancestry or even experience the joy and a taste of a small town to tour with Mirella and Southern Italy Travel. "Our visit exceeded our expectations"